Thursday, 15 August: Multi Channel Network (MCN) is today announcing representation of the� community sports platform FOX SPORTS Pulse’s online assets in a new deal that will see MCN further expand its monthly audience by one million users*. FOX SPORTS Pulse, previously known as� SportingPulse, provides grassroots sports organisations around the country with solutions to easily manage competitions, publish results on websites, process online registrations and payments, communicate with their community and raise revenue. The business creates an online network that helps these sporting communities connect with their fans as well as sponsors and advertisers. MCN officially took over the advertising sales for� FOX SPORTS Pulse’s network of 3,000 associated websites and more than 30,000 club websites on 1 August, 2013. SportingPulse will officially take on its new name, FOX SPORTS Pulse, at the end of the sport winter season and will expand their Sydney presence by re-locating their offices to FOX SPORTS headquarters in Artarmon. The move will allow better servicing of all Sydney based sports and commercial partners. The office in East Melbourne will remain to service Melbourne based clients. MCN CEO Anthony Fitzgerald said the deal significantly complemented the existing MCN TV and digital sports suite as the FOX SPORTS Pulse site covered all the major codes, delivering high local engagement from a community of 2.2 million active participants. Big Mobile retains the representation rights for FOX SPORTS Pulse mobile sales. SportingPulse (www.sportingpulse.com) is the online home of the Australian sporting community providing sports administration, communication and engagement tools to an unrivalled number of organisations across Australia and New Zealand. It services more than� 30,000 grassroots administrators across more than� 25 sports. 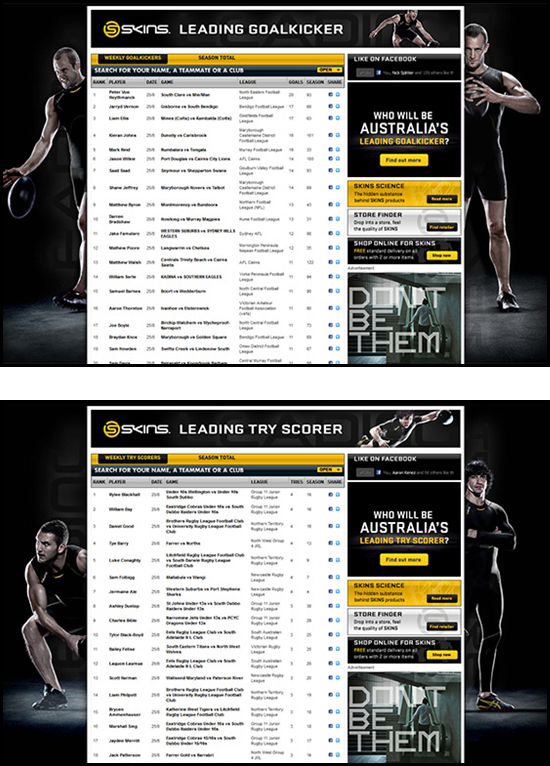 With one of the most highly trafficked online and mobile sporting networks in Australia with an audience of approximately� 1 million per month during the peak winter sporting season, the SportingPulse network attracts more than� 3 million unique browsers and� 70 million page impressions per month. Approximately� 2.2 million sporting participants and their family’s access personalised and aggregated results and information about their sport. With the support of its major shareholder News Ltd, SportingPulse is expanding with the creation of an office in Sydney in addition to the current office in Melbourne, to facilitate an even sharper focus on providing innovative and integrated digital solutions to the sporting community.